Universal's Media Relations Team has been working overtime again this year with a whole bunch of announcements the past two weeks. Lets quickly cover them. Visitors to Marvel Superhero Island know that the aesthetic hails from the 90s and needs a a refresh. As rumored, Universal has confirmed The Incredible Hulk coaster will go down for refurbishment and upgrade September 8th. 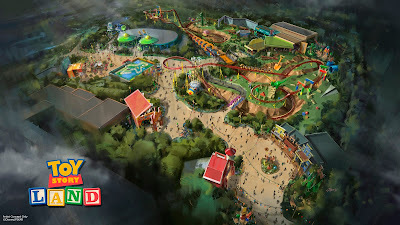 More details will be shared soon, but we expect upgrades to control software, queue line and show building replacement, and a change to a modern visual style. August 24th Universal prematurely announced Fast & Furious on their blog, but made it official the next day. Disaster! will close September 8th and Beetlejuice will close later this year for a new attraction based on the Fast & Furious franchise. Earlier this year Universal Studios Hollywood opened a new finally to their tram tour using Fast & Furious characters to mixed reactions. 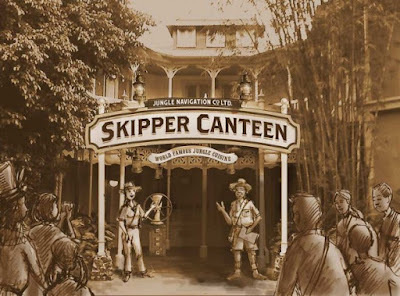 It's not clear what, if any, aspects of the USH finally will transfer over to this new attraction. 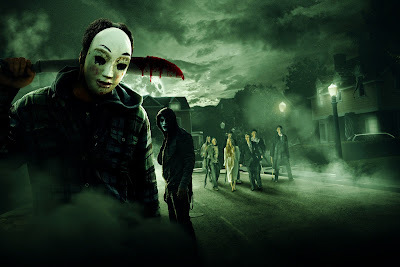 The dam of Halloween Horror Nights news finally burst August 27th as the complete house, show, and scare zone line up was revealed. • The return of the fan-favorite house, based on John Landis’s critically-acclaimed horror film, “An American Werewolf in London” – a fiercely-immersive experience that pays homage to one of the greatest lycanthropic stories ever told. This year, the wolves are more ferocious and hungry for human flesh…and their pack has expanded. • All-new, original houses based on the best and most iconic stories from years past, including ghastly scenes from RUN: Blood, Sweat, and Fears, Asylum in Wonderland 3D, Body Collectors: Recollections and Jack Presents: 25 Years of Monsters and Mayhem. • More “scareactors” than ever before in five spine-chilling, new scare zones, including the escaped inmates from Psychoscareapy – Unleashed, appearances from past event icons including The Caretaker, The Storyteller, The Director, and The Usher in ICONS – HHN and more. • Two outrageous live shows, Bill and Ted’s Excellent Halloween Adventure and The Carnage Returns-—featuring the favorite and feared icon Jack the Clown. Joe, Mike, and Nick are joined by Seth Kubersky, fresh off the publishing of his latest book The Unofficial Guide to Universal Orlando. We talk D23, Seth's trip to Disneyland's 60th, the creation and specifics of the book, and then your questions! 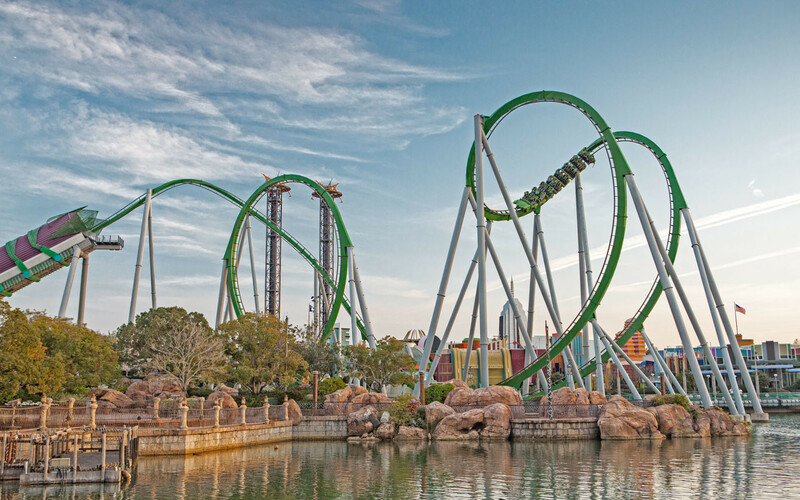 Win a copy of the Unofficial Guide to Universal Orlando! NOTE: Sorry for poor audio quality. Joe, Mike, Nick, and Sean are drunk on Disney Parks news and Rougabrew as we recap all the D23 Parks & Resorts announcements. 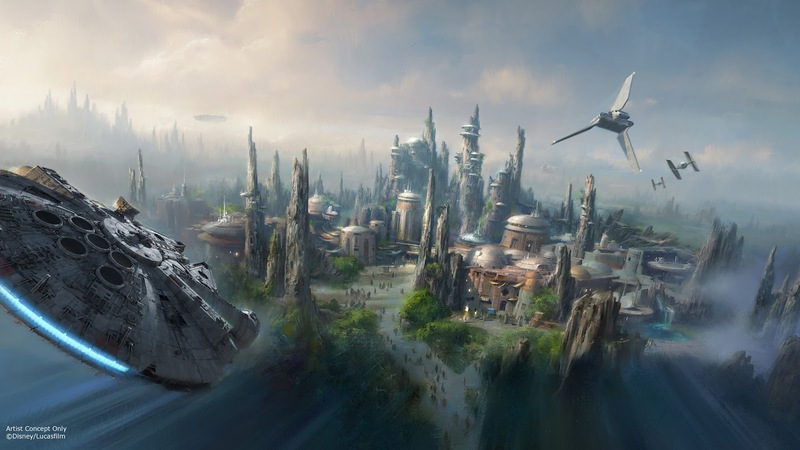 Star Wars, Avatar, Shanghai, Skipper Canteen, Toy Story Land, and MORE! 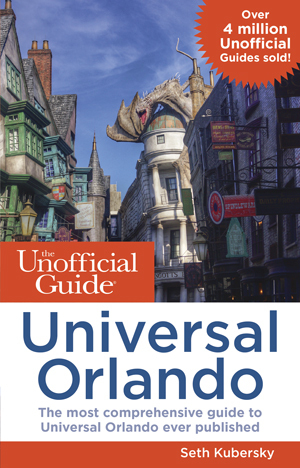 Make sure to also enter to win a copy of the Unofficial Guide to Universal Orlando! Join the guys with special guests starting at 6:00PM EST to discuss lives news and punditry of the Disney Parks & Resorts Presentation at D23 2015. The live broadcast will be from 5:45PM EST to 7:45PM EST. 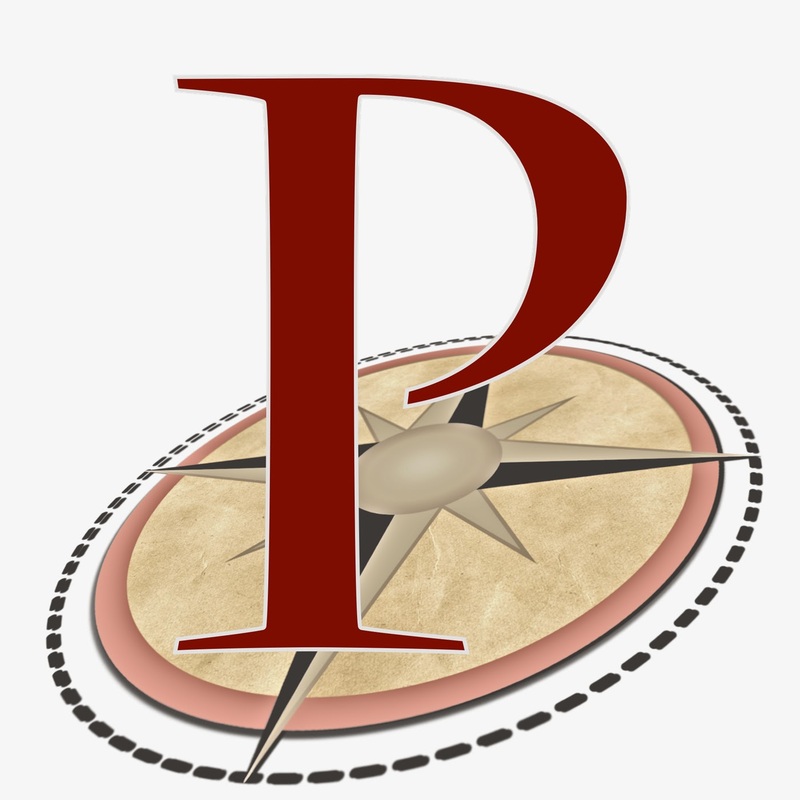 The show will be recorded and distributed in our podcast feed later. To join in the conversation tweet using the hashtag #ParkscopeD23 to ask questions and interact with the hosts. Show is over, download the episode or subscribe on iTunes or RSS! 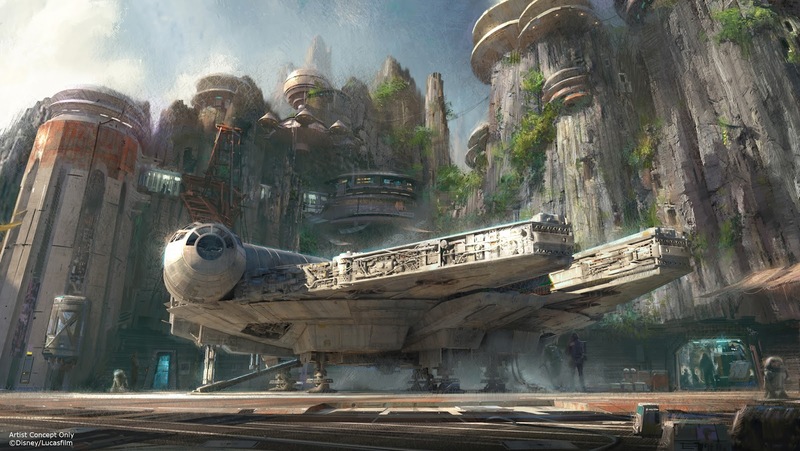 Joe, Nick, and Sean conspire to talk D23 predictions and then answer your questions. Also make sure to enter our contest to win a copy of the Unofficial Guide to Universal Orlando.